The truffle. A delicacy that many love but few can master. Following last year’s rave reviews, the Mail Exchange Hotel is bringing back its Truffle Degustation – to give you another taste of this rare global treasure. How does buttered truffle popcorn, mushroom and truffle tortellini, and a chocolate fondant with truffle vanilla ice cream sound? If your mouth is watering, all the juicy details can be found on the full menu. On the night, you’ll also get to enjoy a blend of seasonal favourites, native Australian produce and the freshest local seafood you can find. We’ll be pairing all these dishes with crisp Pizzini wines. So after just one bite and sip, you’ll know exactly why Melbourne is the capital of fine food. 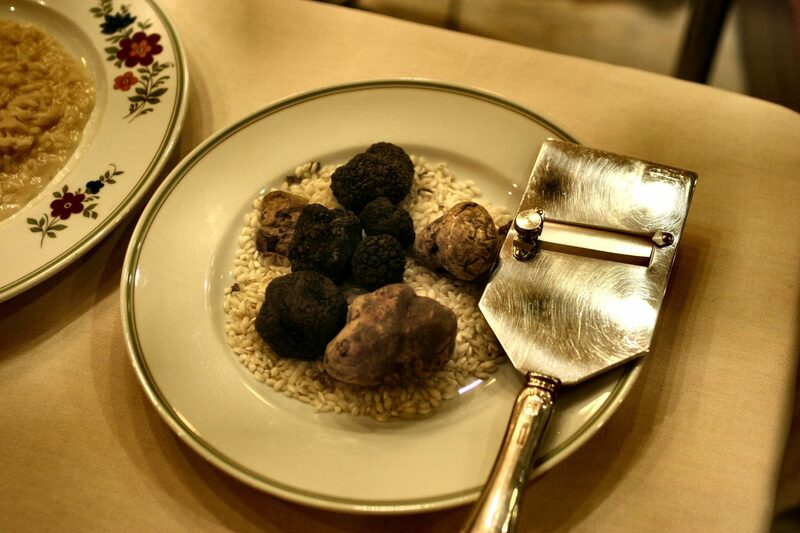 Better yet, you can bring any truffle-related questions you have straight to our chef André – the genius behind the menu. Ready to treat your tastebuds? Then take a look at the menu for the night – and reserve your spot today via bistro@mailexchangehotel.com.au. Bookings essential!